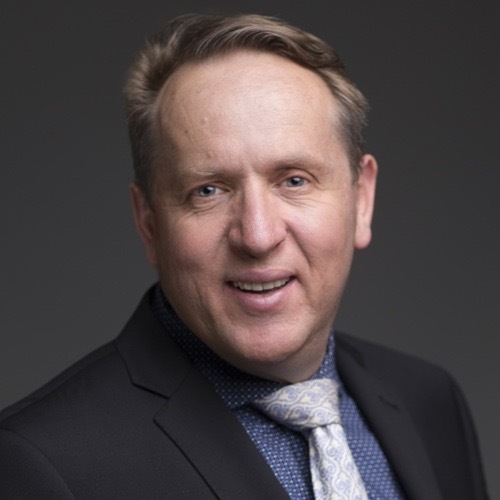 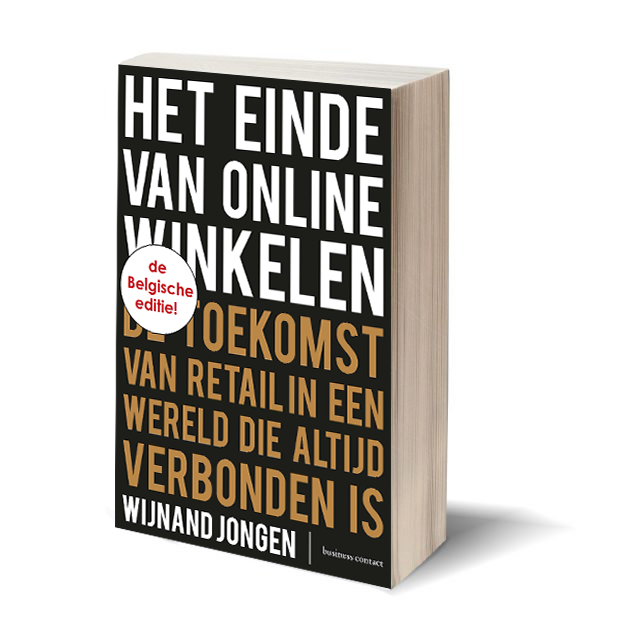 Wijnand Jongen is a globally recognized author, keynote speaker, futurist and trendwatcher on topics in retail and e-commerce. 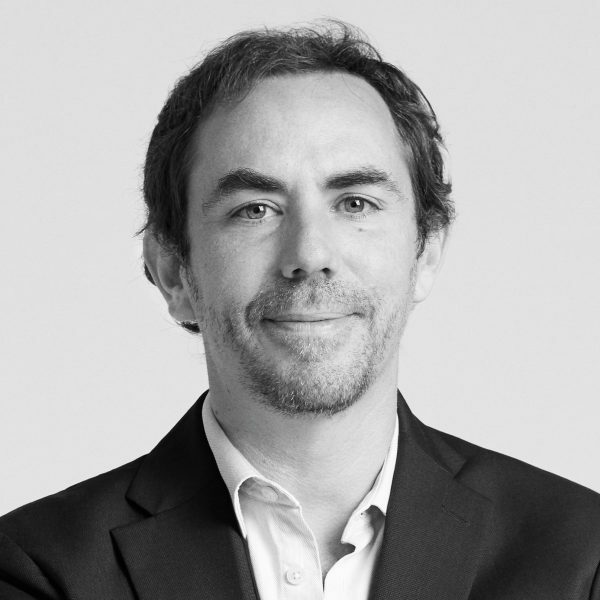 He is co-founder and Chairman of the Executive Committee of Ecommerce Europe, representing 75.000 (web)shops in Europe. 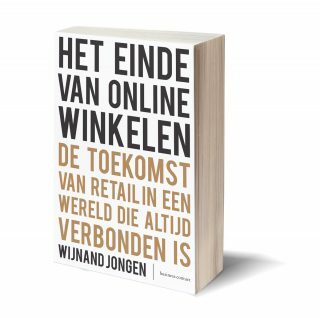 He is also founder and CEO of the Dutch e-commerce association Thuiswinkel.org. 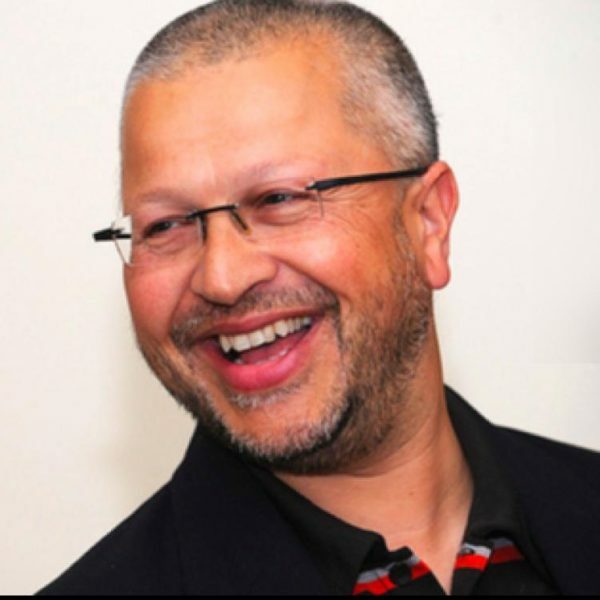 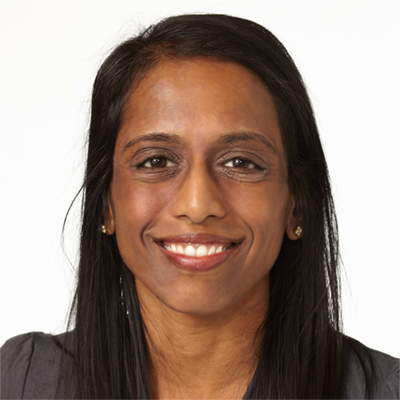 He is a popular keynote speaker at (inter)national retail conferences and company events. 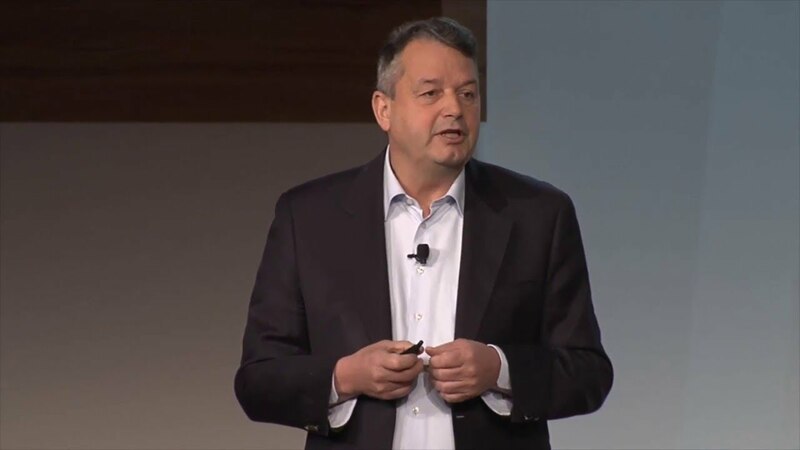 His keynote presentations have led him in the past years to cities like Athens, Beijing, Budapest, Dublin, Copenhagen, Lisbon, Manila, Munich, New York and Shanghai. 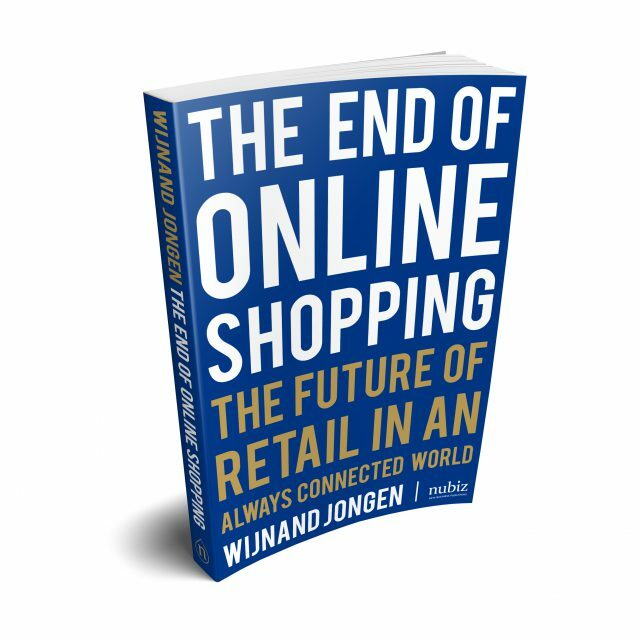 After the successful American release of ‘The End of Online Shopping’ at Shoptalk Las Vegas in March, new editions of the book were launched between May and December. 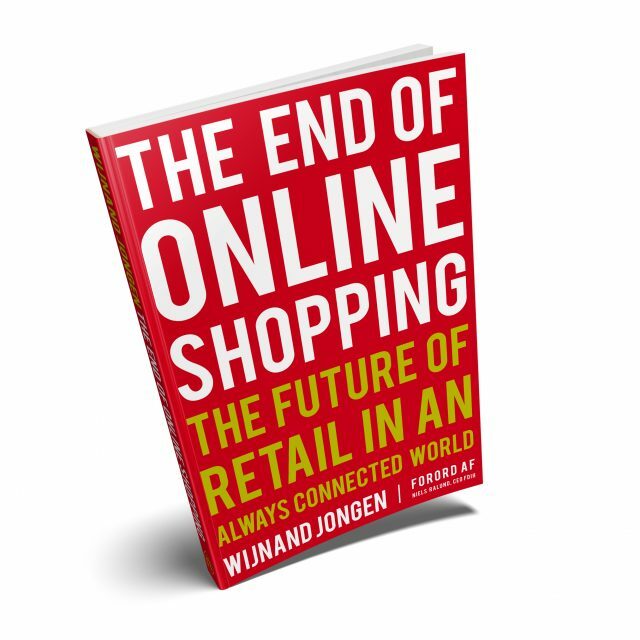 The Danish edition of Wijnand’s book was launched on October 11th at the FDIH conference in Copenhagen. 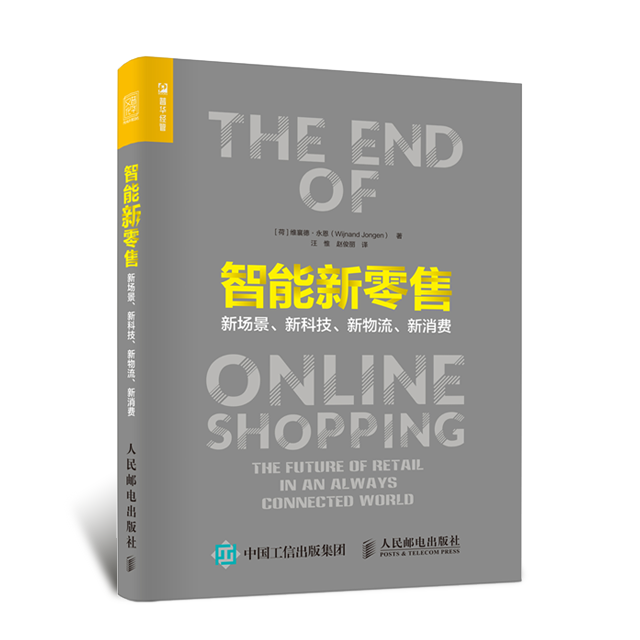 The South-East Asian edition of the book was launched at NRCE conference in Manila, August 9th. 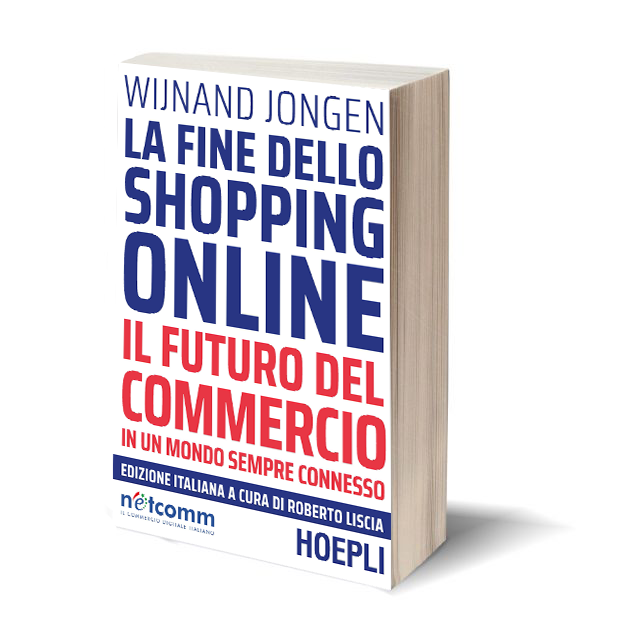 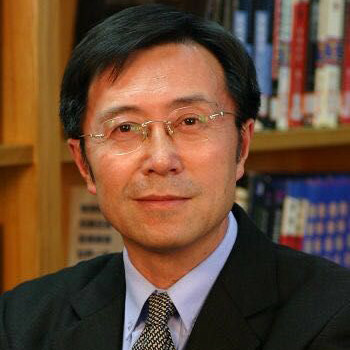 The Chinese and Italian translations of Wijnand’s book were released in May at the CIFTIS conference in Beijing and the Netcomm convention in Milan. 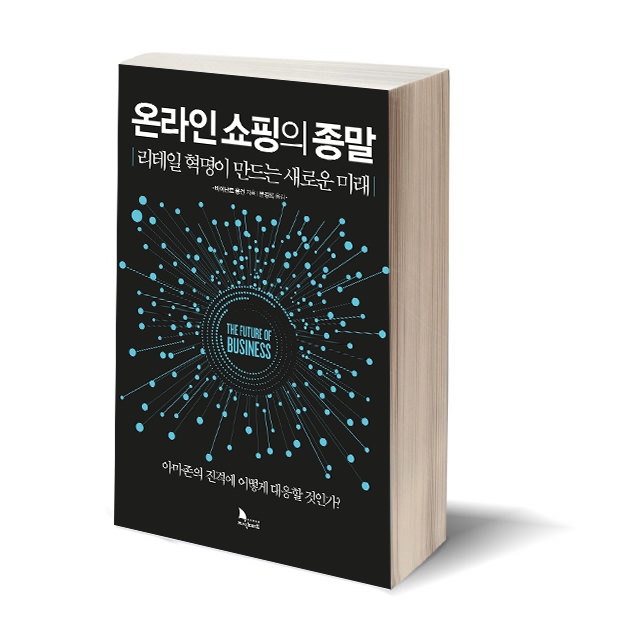 Just recently the Korean translation of the book was launched on December 25th on Christmas. 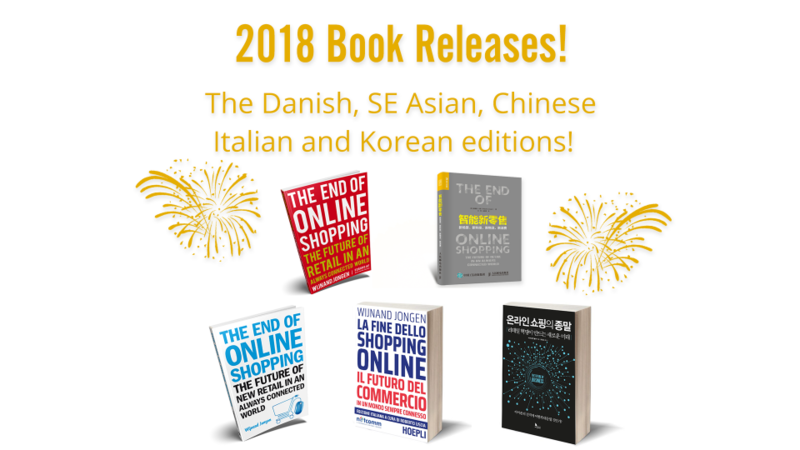 New editions and translations of the book are scheduled for 2019. 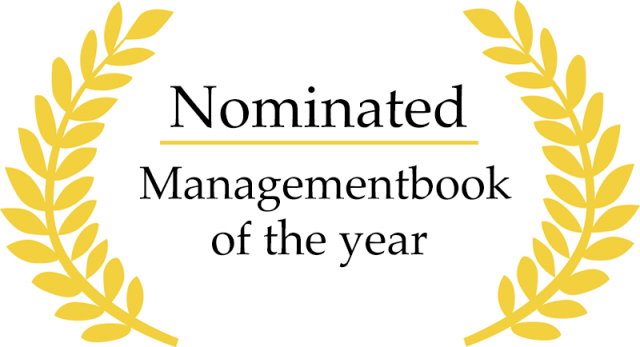 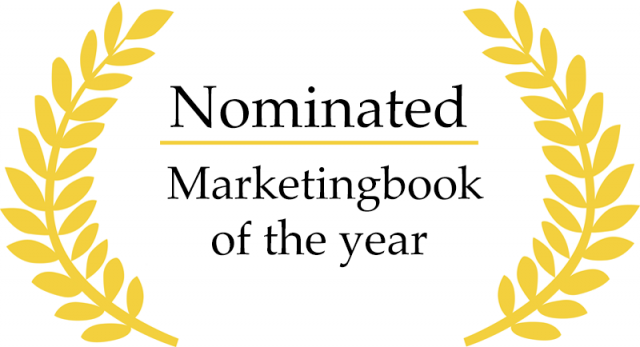 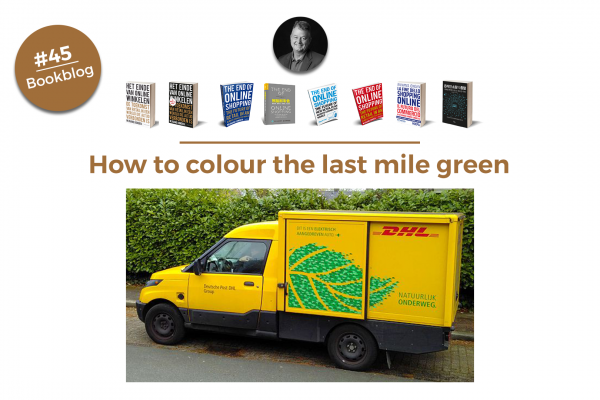 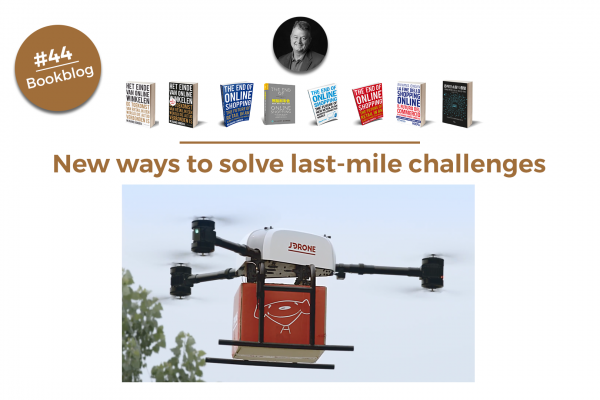 Wijnand’s book was chosen amongst the best Marketing books of the year and nominated for Managementbook of the year. 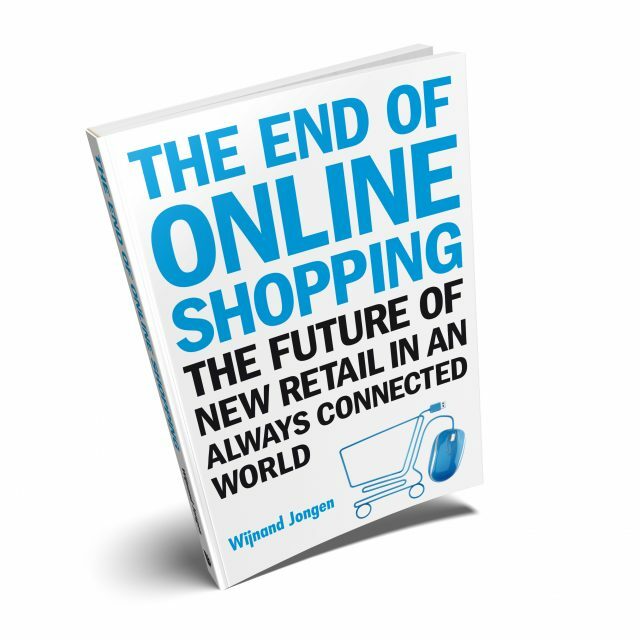 About the future of shopping in a world of always connected retail.